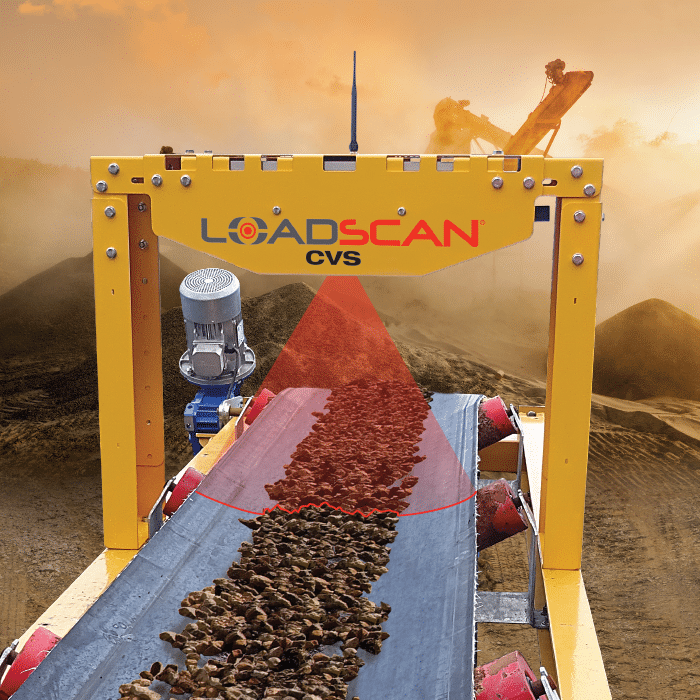 LoadScan Load Volume Scanners to undergo testing for Pattern Approval (trade legal status) in Australia. 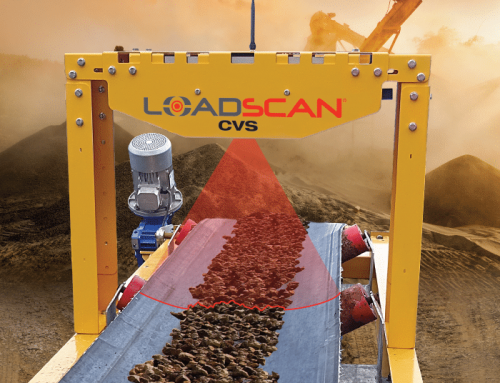 LoadScan Ltd. has applied to the National Measurement Institute of Australia (NMI) for pattern approval for their Load Volume Scanner (LVS) instruments. 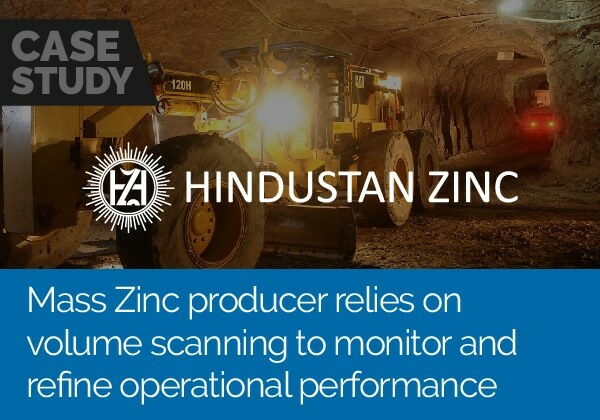 Pattern approval allows measurement instruments to be certified and used for trading. 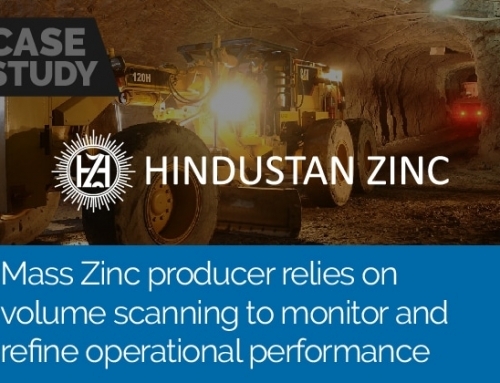 The approval process requires that a specially modified scanner undergoes laboratory testing in the NMI’s pattern approval laboratory. Accuracy tested will also be required in the field. LoadScan scanners have had pattern approval in New Zealand since 2001.